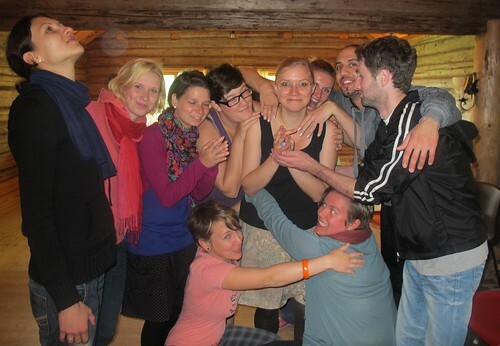 “What does it mean to follow Christ today?” This was the main question that the more than forty SCMers from twelve different countries discussed, at the Seminar on Ecumenical Student Work in Europe, in Norway in June 2012. 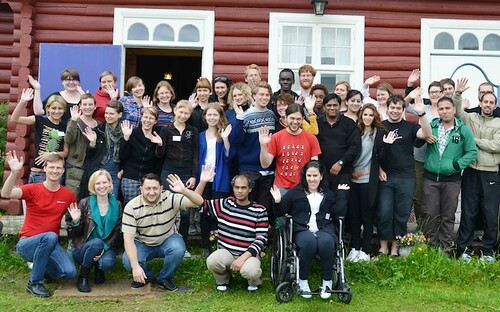 The seminar was organized by the SCM in Norway and the Nordic-Baltic Cooperation Council, and was funded by the Youth in Action programme, with additional support from the Karibu foundation for participants outside of Europe. We made a lot of new friends, and celebrated each other’s different cultural expressions and liturgical traditions. The participants from Palestine led a workshop about life under occupation, which was an eye opener to many of us. Another highlight on the agenda was the workshop on sexual minorities. Meeting gays and lesbians face to face made several of the participants want to take part in the struggle for gay and lesbian rights. The drama workshop and the contextual bible study were also very popular. It was extremely enriching, important and vital for me to have had a unique opportunity to participate in this seminar. We did not meet to change each other, but to share new knowledge and experience, living together in a very special creative Christian community. – Gaute Braekken is the General Secretary of SCM Norway, Norges Kristelige Studentforbund. Next Post » To dialogue, to discuss, to debate, or to negotiate…?